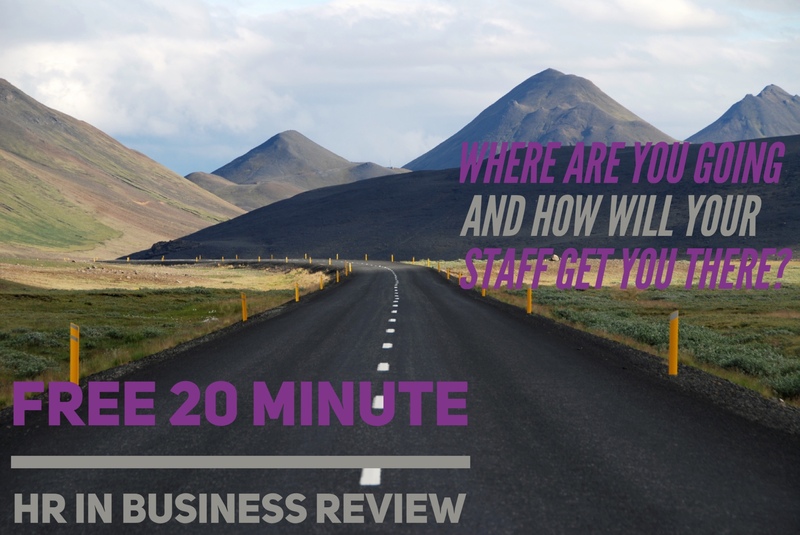 Have you ever thought about where your business would be today without your staff? Have you ever thought what might happen to your business if you lost key staff? In this free 20 minute HR in Business review, DOHR Managing Director, Donna Obstfeld will quickly assess your current HR status and identify any people related risks you are currently exposing your business to. Our discussion is based around what you have now and what you will need in the foreseeable future. You will leave your HR in Business review with an action plan. With three options, there is no obligation and no cost involved in understanding exactly where your business is today and where it needs to be tomorrow.